Internet payment company Stripe has quietly begun handling a large portion of Amazon's transactions, a deal that can help Stripe significantly increase its transaction volume, Bloomberg reports. The number of transactions Stripe is handling is unknown, as the companies aren't commenting. 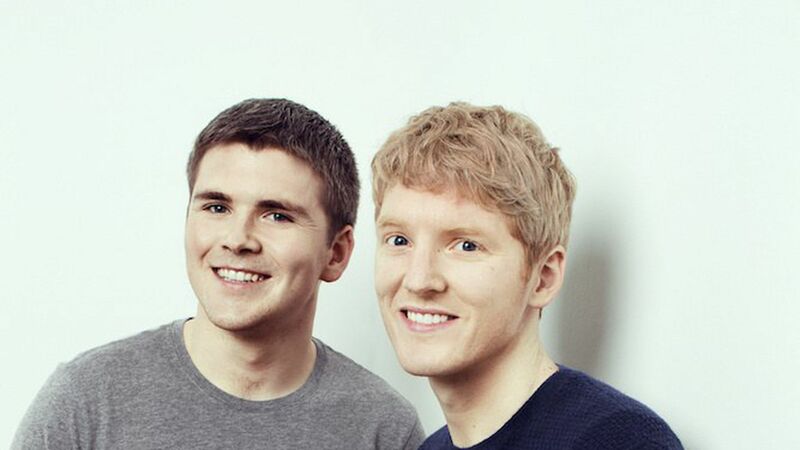 Why it matters: Stripe, the company founded by Irish brothers Patrick and John Collison, handles tens of billions of dollars in internet transactions every year. It makes money by charging a small fee on each transaction. The low margins in the online payment business means Stripe has to process high volumes of transactions to effectively compete in the market. The deal with Amazon could help Stripe live up to its $9.2 billion valuation.